Instead, John McCaw sold the team to Chicago-based Michael Heisley for US$160 million. At the time he stated that he intended to keep the team in Vancouver, but immediately started a process to find a suitable relocation city in the US. Cities considered for relocation of the team included Memphis, Nashville, Las Vegas, New Orleans, St. Louis, Anaheim, San Diego, Buffalo and Louisville. Despite the need for the construction of a new venue to house the team on a permanent basis, Memphis was announced as the recipient city, pending league approval on 26 March 2001. The NBA Board of Governors approved the move on 4 July 2001. The Vancouver Grizzlies relocation to Memphis was a successful effort by the ownership group of the Vancouver Grizzlies to move the basketball team from the Canadian city of Vancouver, British Columbia, to the U.S. city of Memphis, Tennessee. The team began play as the Memphis Grizzlies in the 2001 – 2002 season. It was the first of three National Basketball Association (NBA) franchise moves between 2001 and 2008, and the third of four major league teams to relocate from Canada to the United States between 1995 and 2005. 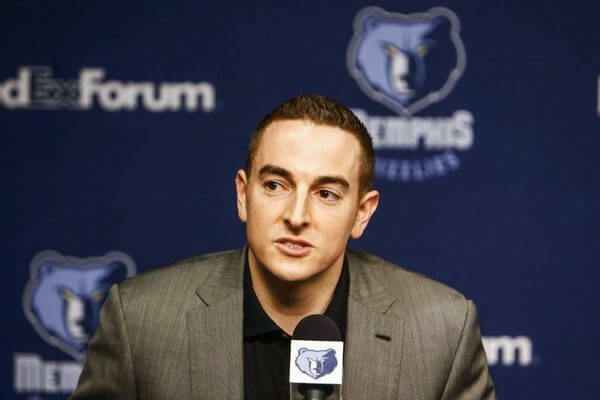 On June 11, 2012, sources told ESPN.com that Michael Heisley had an agreement in principle to sell the Memphis Grizzlies to Robert Pera. The official sale of the Memphis Grizzlies to Pera was approved on October 25, 2012. 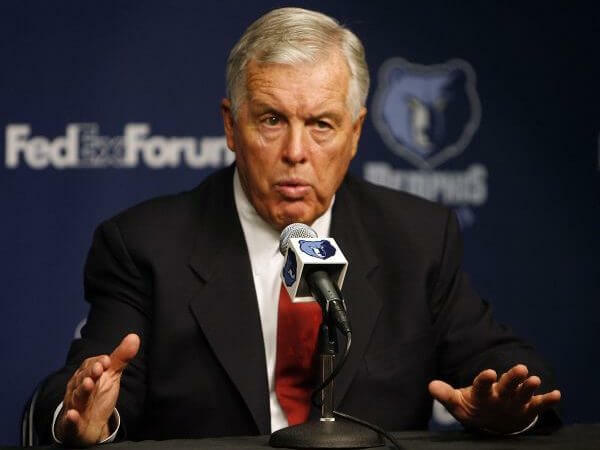 Building on the successes of his predecessor, Michael Heisley, Pera has made significant investments into the Grizzlies, bolstering its business and basketball operations teams and transforming the Grizzlies into a world class organization. Under Pera’s stewardship, the Grizzlies have experienced success, including a club-record 56-win season and the club’s first appearance in the Western Conference Finals. The Grizzlies have also won more playoff games during Pera’s two-year tenure than during the 17 seasons prior. Pera is a strong supporter of the Grizzlies Foundation, a sports charity which operates in Memphis. The Memphis Grizzlies are an American professional basketball team based in Memphis, Tennessee. The Grizzlies compete in the National Basketball Association (NBA) as a member team of the league’s Western Conference Southwest Division. The Grizzlies play their home games at FedExForum. The team is owned by Robert Pera. 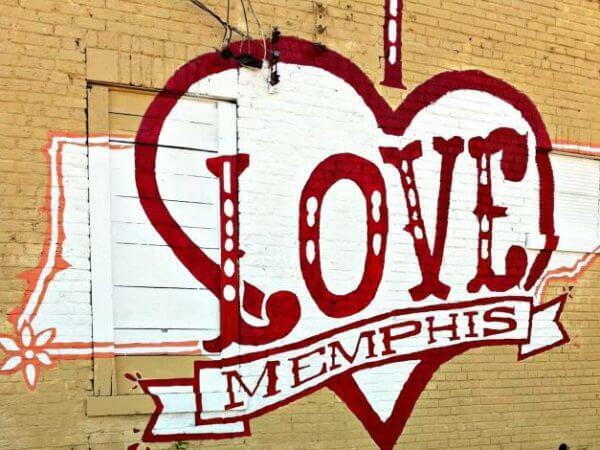 The Grizzlies are the only team in the major professional North American sports leagues based in the city of Memphis. The team was originally established as the Vancouver Grizzlies, an expansion team that joined the NBA for the 1995 – 1996 season. After the 2000 – 2001 NBA season concluded, the Grizzlies moved to Memphis. 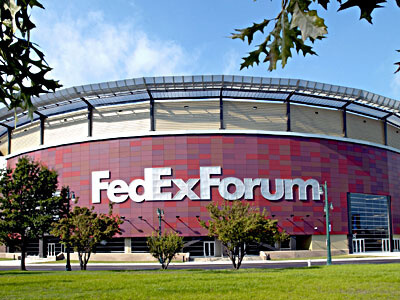 Grizzlies – When the team relocated to Memphis before the 2002 – 2003 season, FedEx was prepared to offer the Grizzlies $120 million to rename the team the Express, but the NBA rejected the proposal. The Grizzlies name continued from the relocation city of Vancouver. Who is the greatest Memphis Grizzlies?